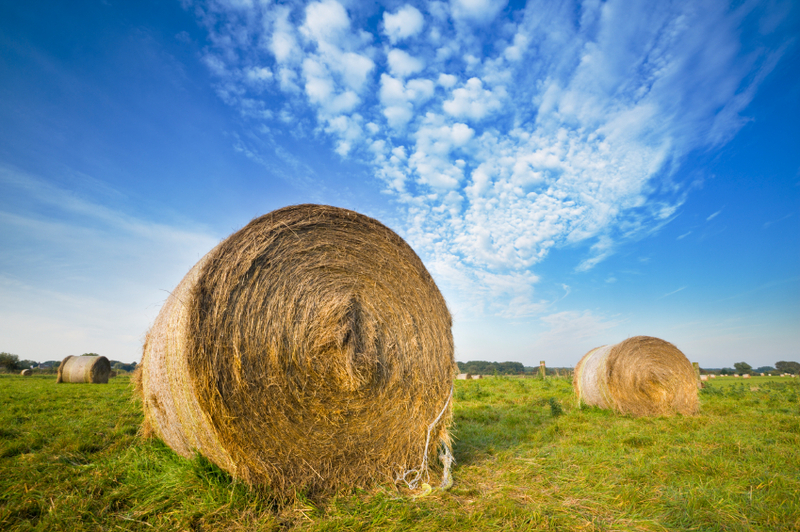 Any farmer knows that great twine is a great asset to a farm. 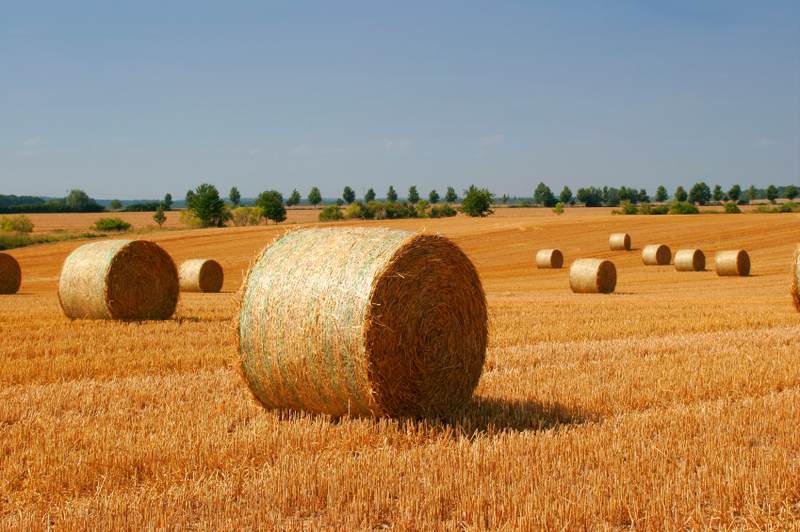 Sisal, plastic, or solar-degradable twines, we have what you need for your hay crop this year to be the most successful! We have the best brands on the market for the best price, guaranteed. Enjoy all of the benefits of sisal twine without the typical problems such as rotting, rodents, and more! This twine is a great product at a great price! Plastic twine is different from sisal because it does not rot and degrade like sisal does, so it is perfect for outside storage applications. The price is significantly less than that of sisal twine that is 4,000 feet less per package! If you are looking for plastic, this product is for you! Are you not a big fan of sisal, but don’t want the hassle of plastic twine either? Then this twine is perfect for you! This is Envirocord, made by Cordex, which is a made with strength just like plastic, but with the added benefit of being biodegradable. This also costs less than sisal twine, so it also saves you money. 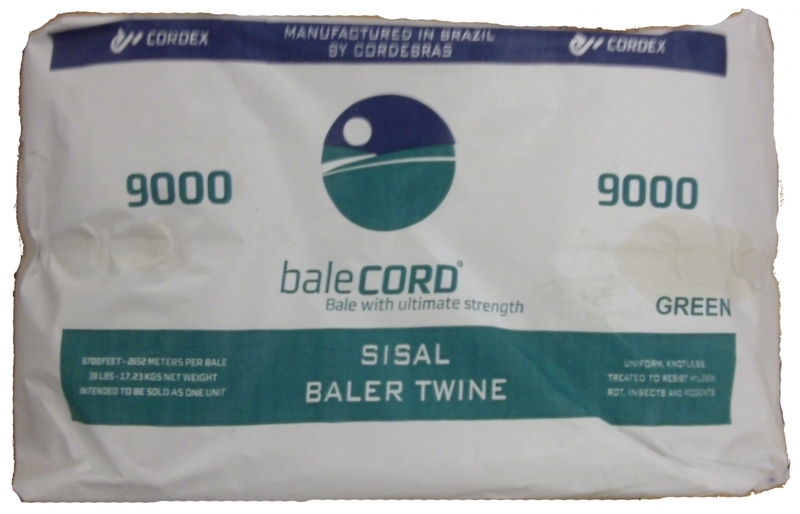 Cordex continues to be an industry leading producer of sisal twine for all balers, even your square baler. 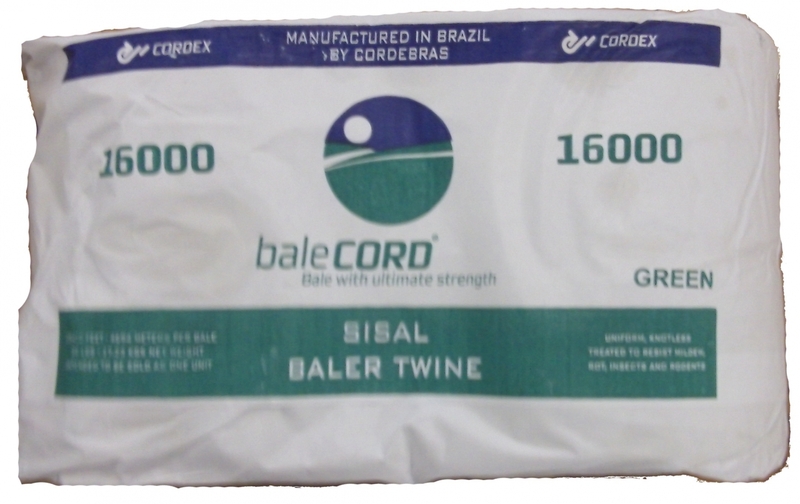 Sisal is completely biodegradable and Cordex twine is treated to resist rotting and animal or insect problems. 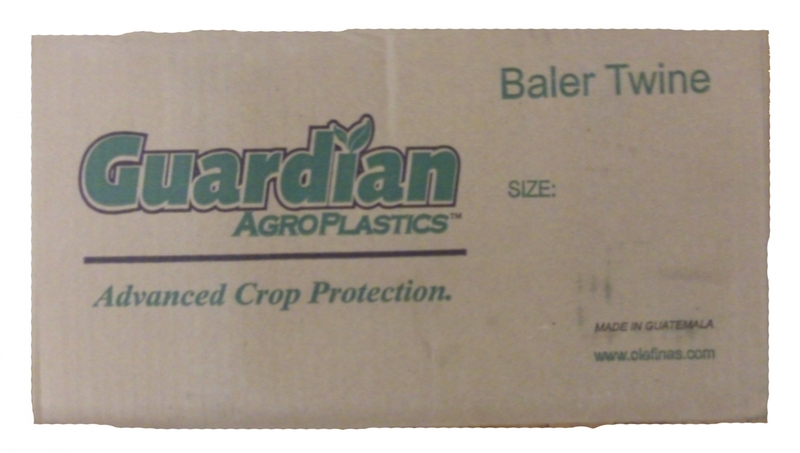 Guardian provides a great square baler twine that is especially tough and affordable. 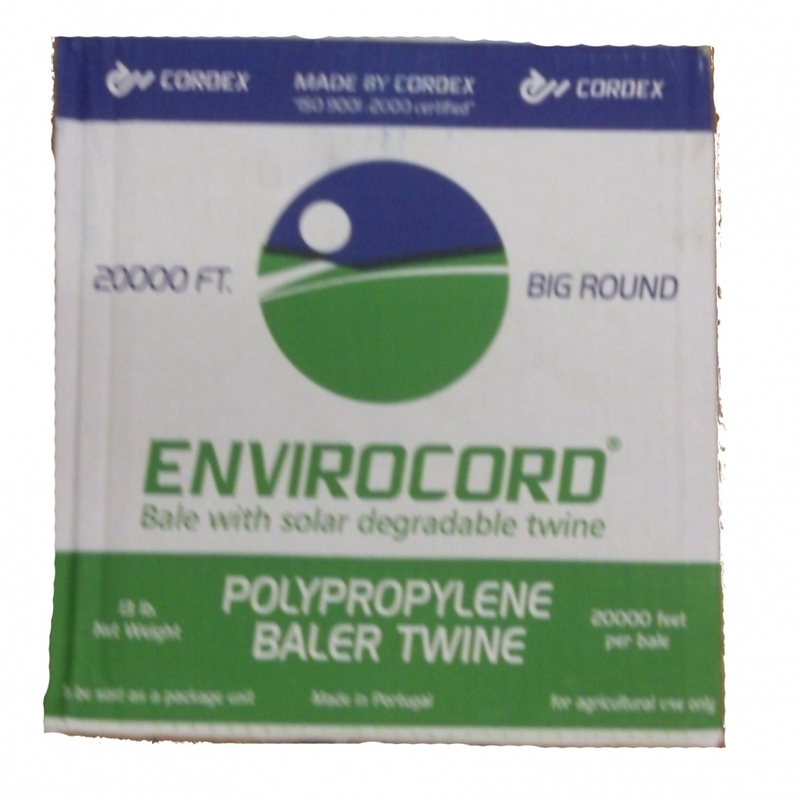 Plastic twine does not degrade or rot like plastic, so it is perfect for outside storage applications. 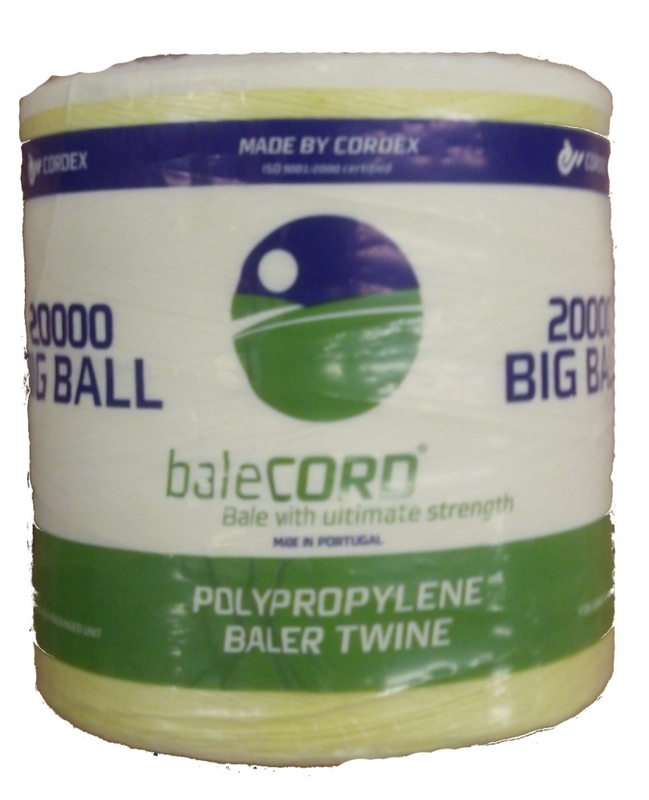 This twine is a polypropylene- based alternative to sisal, providing a tensile strength of 130 lbs, which enables this twine to withstand the rigorous environments present in a square baling operation.